Buggins Insect Repellents offer something for every kind of adventure, whether you’re lounging on a patio or trekking into the wild. 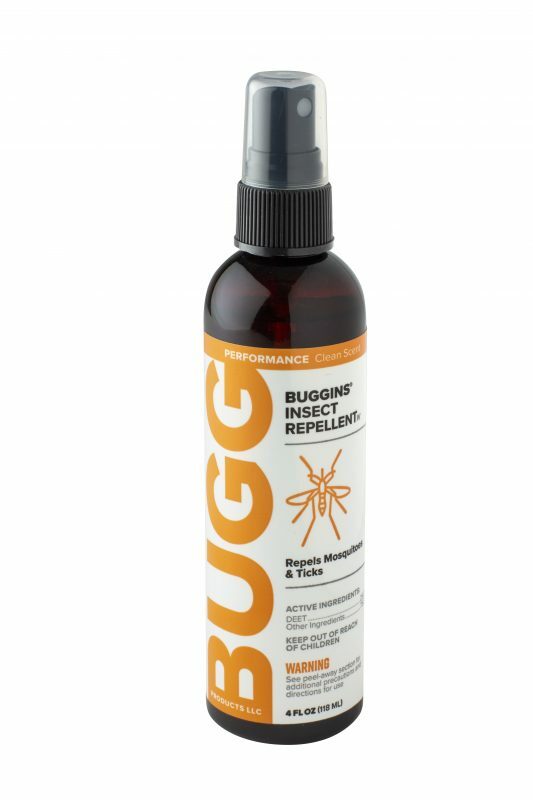 BUGGINS Natural Insect Repellent features a soft vanilla scent and a proprietary blend of essential oils. This natural formula is not sticky or greasy and is ideal for use on the whole family. 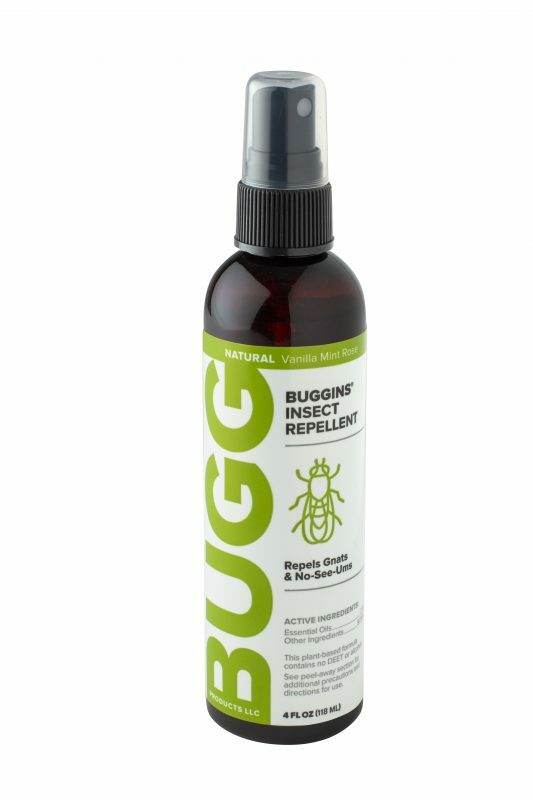 BUGGINS Insect Repellent IV features a fresh, pleasant scent and 25% DEET. 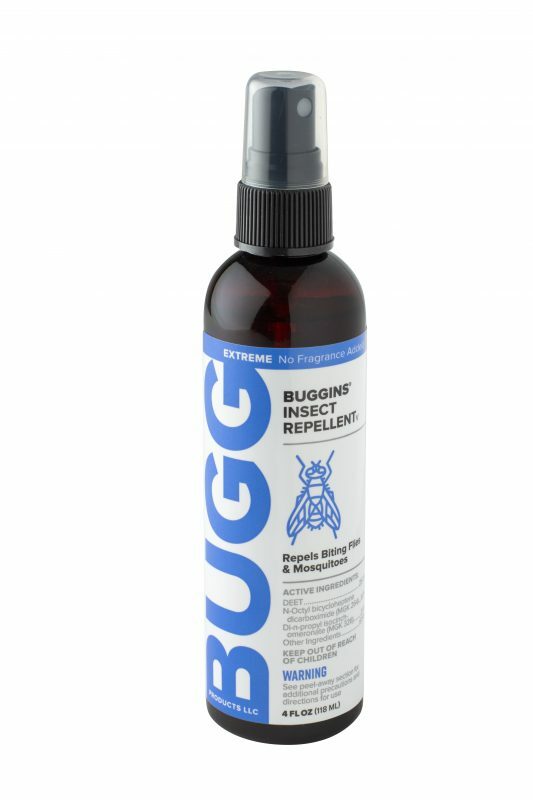 BUGGINS Insect Repellent V features two fly repellents plus 25% DEET and no fragrance added.